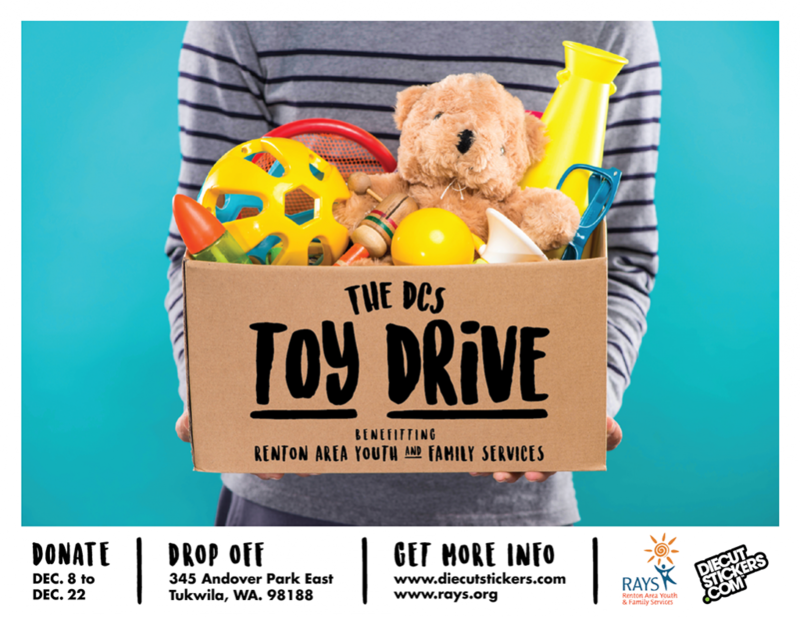 Read more about Holiday Toy Drive Benefitting R.A.Y.S. As the winds of fall started to blow through the pacific northwest and grey skies threatened to unleash torrential disappointment onto the West Seattle Golf Course, the most dangerous golf crews in our region converged to have fun and give back. 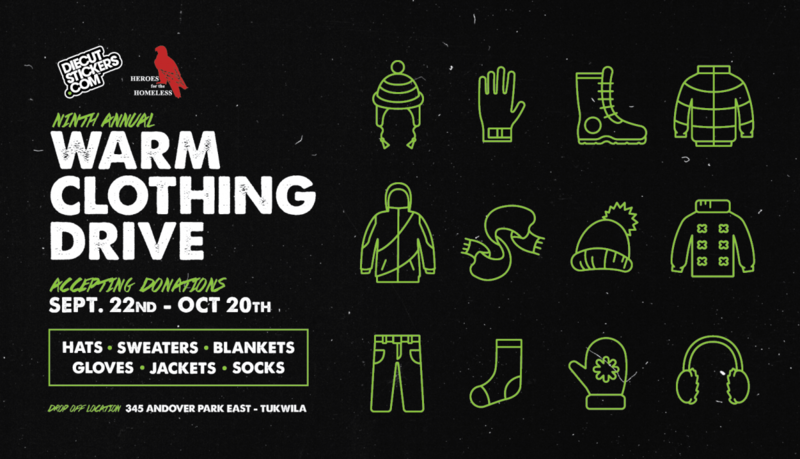 Summer 2017 is officially over and that means it's time for our 9th annual Warm Clothing Drive! 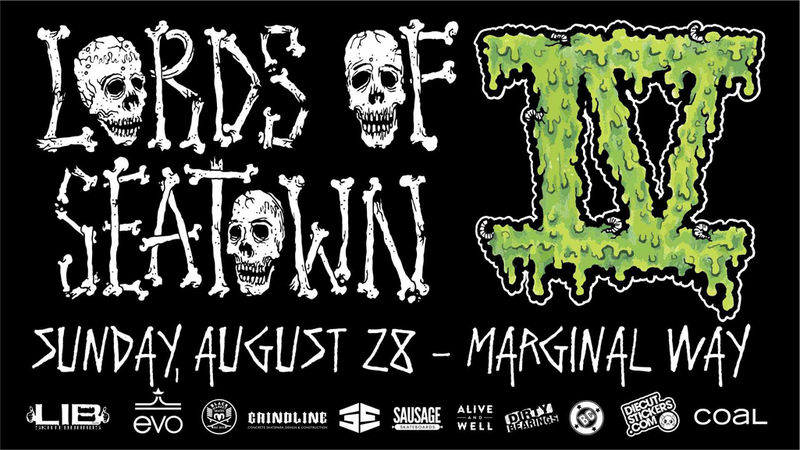 The Lords return to stake their claim at Marginal Way Skatepark Sunday August 27th for the most savage fundraiser in all of skateboarding! Jeff the Installer (our top installer) braved the drizzly, overcast streets of Renton, Washington as he headed over to to spruce up their workout space with some inspirational wall graphics. We tagged along to document some of the process, so make sure you scope out the video above and keeping reading for more details. 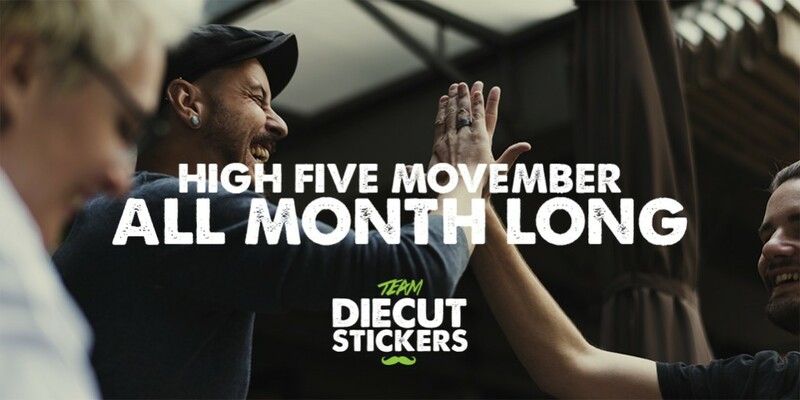 Our friends at outdoor lifestyle brand KAVU always do things with a certain level of awesomeness, so we weren't totally surprised when they dropped this amazing to promote the release of their 'BIG BANG BOOM' Custom Sticker Pack. 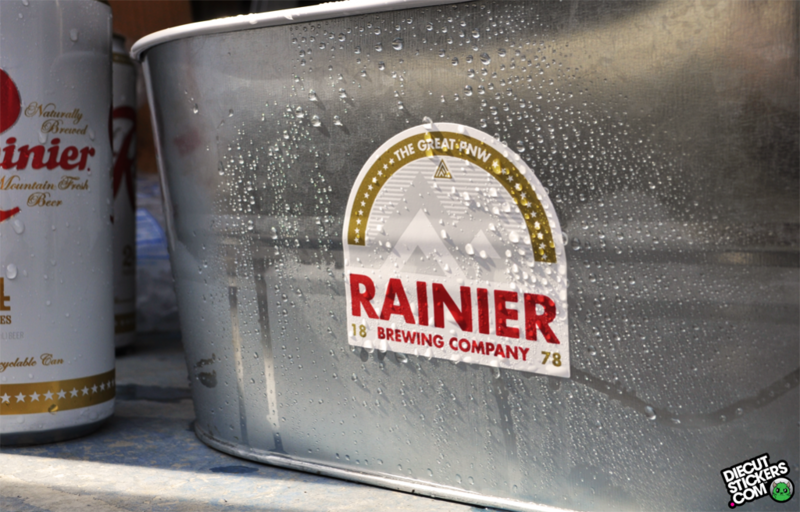 Pacific Northwest pride is one of the strongest forces in the universe. For proof, look no further than our beer and our clothing brands.